A Mary and Martha Society is a volunteer group associated with various Christian churches, each group being independent of the others. Even when the group appears in a hierarchical organization, for example the Roman Catholic Church, the group is only serving that particular church, not with the larger organization. It is known under different names such as the Society of Mary and Martha, The Daughters (and Sons) of Mary and Martha, Saints Martha and Mary Altar Society, MOMS, and marthas (sic). The name comes from the Christian Bible references to Mary and Martha. The prevalent reference is Luke the Evangelist Luke10:39-42. In this passage, Christ and his followers were invited to Martha’s home for a meal. While Martha busied herself preparing the meal, Mary sat with Christ and the others. 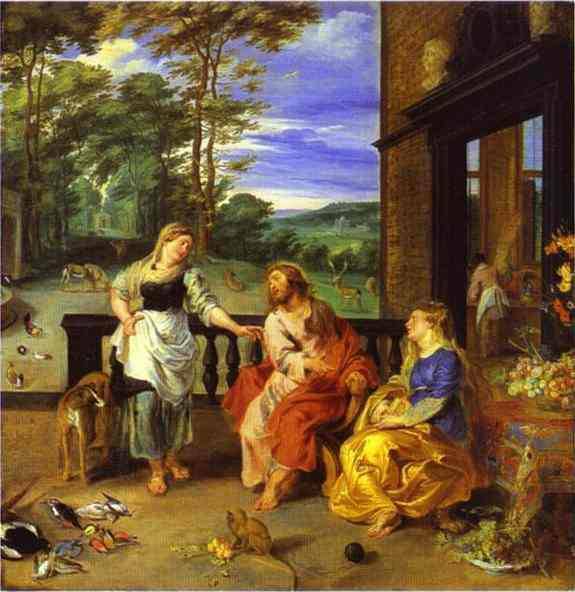 Martha was agitated because Mary was not helping prepare the meal. She asked Christ if He did not care. Christ gently reminded her that the meal was not the important task, but the hearing of His Word was the "one thing needful." Mary and Martha also appear in the gospel of John the Apostle John, Jn11:1-44 and Jn12:2-8. The society provides various services. As a Martha the society provides, relief to the poor, hospitality after service, creation of orphanages, provide for missionary services, schools, hospitals, burial for indigents, fund raising, cookbook writing and sales, and maintenance of church buildings. As a Mary the society provides, Christian education and personal spiritual growth. One member explains in her letter on behalf of Brook Highland Community Church,"… we chose the name "Mary and Martha Society" because we felt that it identified us with both internal and external service projects, which was our primary mission." The constitution for the Mary and Martha Society of SS. 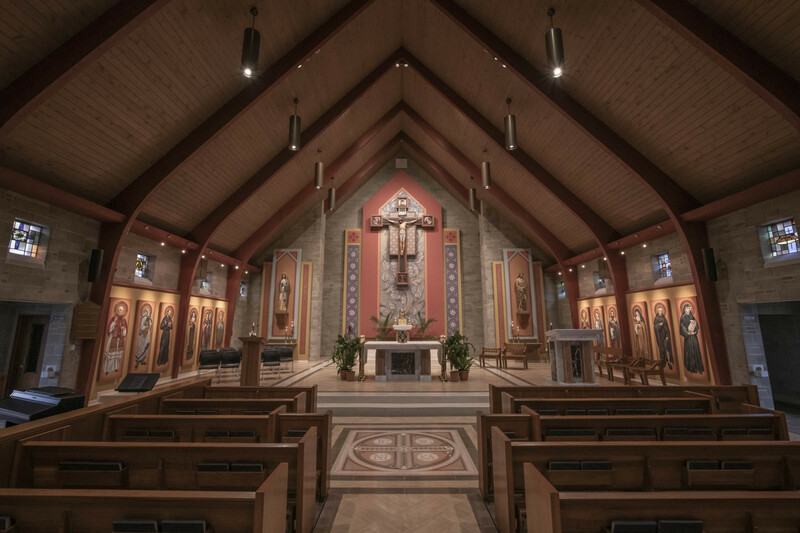 Peter and Paul Church of Waterloo, Illinois states that their primary interest is their bond of friendship between the ladies of the congregation and the financial assistance of the parochial school.